This Full Day falconry experience for ONE PERSON with East Sussex Falconry is our ultimate package which allows you to meet and fly all of our birds in the same day. I just wanted to say a huge thank you for yesterday. The children and staff had a wonderful, wonderful time. 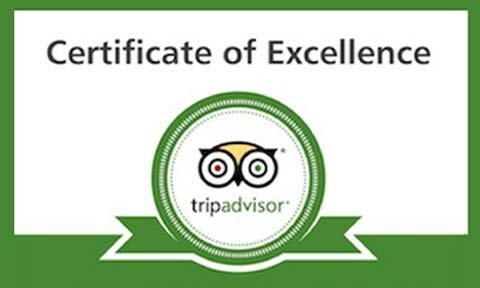 It's such a fantastic experience, and we would certainly love to book you in again sometime in the future. Many thanks again for such a great day. I just wanted to write and say thank for the wonderful wonderful time that we all had on saturday. All the children myself and partner were thrilled at this experience and couldn't have asked for a better time. Bruno said it was the best party he has ever had. It really was fantastic, thank you ( and Bramble, Bracken, Molly and Ash) so much for the opportunity. We had an amazing time and enjoyed experiencing the birds up close and learning new facts. It was truly great thank you! We would recommend this to anyone! I just wanted to say thank you for a great morning yesterday. It was an absolute treat and I especially enjoyed the Hawk Walk; Cedar was a star! Hope Bracken eventually decided to come down! I have recommended your services to everyone I have spoken to. Good luck for the future of your business I hope it becomes a great success. Our aim at East Sussex Falconry is to introduce you to this magnificent pastime in beautiful locations, to share with you our passion for raptors and above all make your hands on experience a time to remember. With interaction with our birds and lot’s of hands on time… with a little learning on the way too. We offer Falconry course, Falconry experiences, Raptor days, Falconry london, Falconry experience day, Hawking day, Bird of prey displays, Owl experience day, Falconry and hawking courses, falconry lessons and Bird of prey experiences.